The BJP’s donations have decreased by 18 per cent from Rs 532.27 crore it received in 2016-17 while the Congress’ donations decreased from Rs 41.90 crore in 2016-17 to Rs 26.658 crore during 2017-18. 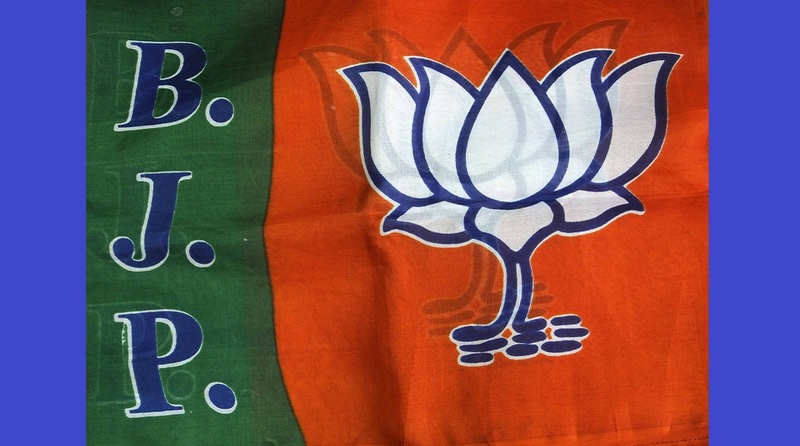 According to a report released by the Association for Democratic Reforms (ADR), the election supervisory body, the ruling Bharatiya Janata Party (BJP) has received over 93 per cent of donations of above Rs 20,000 received by the National Political Parties during 2017-18. This makes for a total of Rs 437.04 crore of the Rs 469.89 crore donated by corporate houses and individuals. This report focuses on donations received by the National Political Parties as submitted by them to the Election Commission of India (ECI). 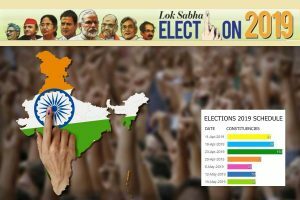 The National Parties include Bharatiya Janata Party (BJP), Indian National Congress (INC), Bahujan Samaj Party (BSP), Nationalist Congress Party (NCP), Communist Party of India (CPI), Communist Party of India (Marxist) (CPM), and All India Trinamool Congress (AITC). According to the ADR report, a total of 4,201 donations of above Rs 20,000, amounting to Rs 469.89 crore were declared by the seven national parties for the year. Of the total donations, BJP got the biggest share with 2,977 donations followed by the Congress which has declared receiving Rs 26.658 crore. What is striking is that the total donations received by the BJP are more than 12 times the aggregate declared by the rest of the national parties; Congress, Bahujan Samaj Party, Nationalist Congress Party, Communist Party of India, Communist Party of India (Marxist), and All India Trinamool Congress. The total donations of the national parties, though, during the year, dipped by Rs 119.49 crore from the previous year. The BSP declared that it did not receive any donations above Rs 20,000 during the year. It is mandatory for the political parties to provide details of all donations of more than Rs 20,000 to the Election Commission annually. Of the total donations, 1,361 amounting to Rs 422.04 crore were made by corporate/business sectors while 2772 individual donors donated Rs 47.12 crore. The CPI-M got Rs 2.75 crore from 196 donations, while the NCP collected Rs 2.08 crore through 42 donations. The CPI got Rs 1.14 crore from 176 donations while Trinamool Congress got Rs 20 lakh from 33 donations.